Protect the earth and your bottom line. 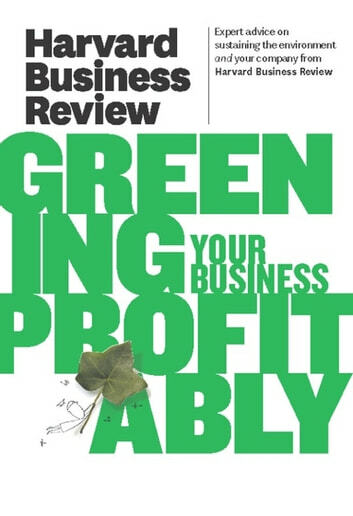 If you need the best practices and ideas for turning sustainability into competitive advantage--but don't have time to find them--this book is for you. Here are 10 inspiring and useful perspectives, all in one place.